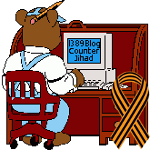 The US federal government does NOT enjoy the consent of the governed; it holds power by fraud and force — 1389 Blog - Counterjihad! National Park Service Produces Videos Praising Islam’s Contributions To . . . Women’s Rights? So why has there been no military coup? Why hasn’t our military overthrown Obama’s tyrannical pro-Muslim-Brotherhood regime, much as the Egyptian army has overthrown that of Mohamed Morsi? After all, service members take an oath to support and defend the US Constitution, against all enemies, foreign and domestic. Unlike the SS or the Jesuits, our military do not swear fealty to any person, neither der Führer nor the Pope of Rome nor the POTUS. The US oath of enlistment obligates our service personnel to take action against any administration that has established a tyranny in open defiance of the US Constitution. So why hasn’t it happened, considering that every legal and peaceful avenue of redress has failed? You’ve got questions – 1389 Blog has answers. We know that there are military personnel who take that oath to heart. Problem is, they can do nothing. 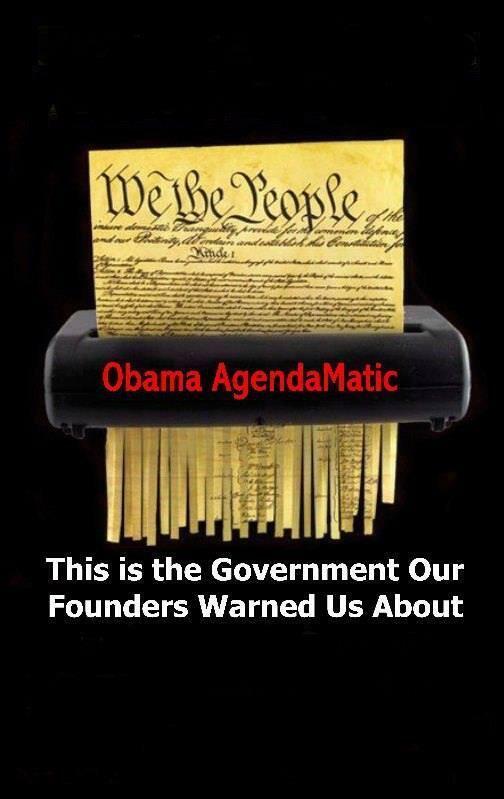 Obama’s predecessors, the Bushes and the Clintons, had every intention of flouting the Constitution, though perhaps not so much so as BHO. They laid the groundwork for their misdeeds by disarming all US troops stationed on US soil, with the exception of MPs, who are too few in number to protect US military bases. The upshot: No matter how much money is in the Pentagon budget, the US military is a worldwide laughingstock. It cannot even protect itself, much less the rest of the American public. When did military bases become gun-free killing zones? Four years after Fort Hood, are bases any safer? Stuck between a rock and a hard place and all those stupid RINOS as well!!! I always ask. So what are YOU going to do about it? It will not be others to take the risks, it will not be others who solve this. What are you, personally going to do? The vast majority of the Red Coats did not fight against the King. What are you personally going to do about it? Previous post: Why can’t Muslims just use the janitor’s mop sink as a foot bath? Just askin’.